THE Underground source of El Paso, TX interviews local author Michelle Hackney and illustrator Mia Ortiz. 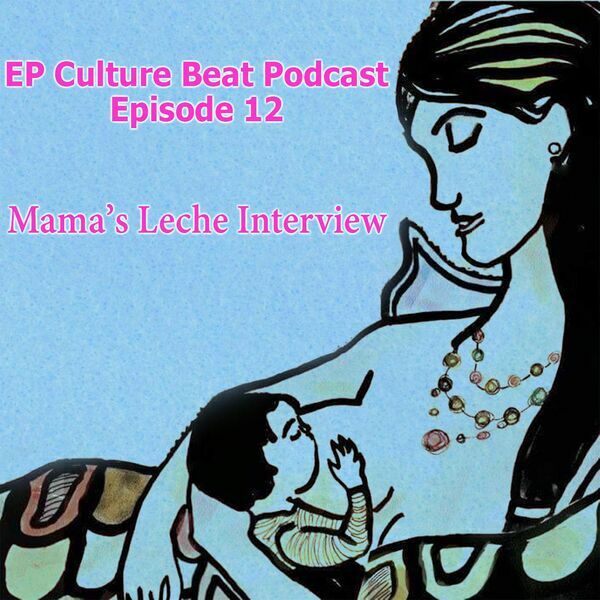 Together they created "Mama's Leche," a bilingual children's book that depicts the special connection a mother and child develop through breastfeeding. The duo discusses creating the book and their upcoming release. Produced by M. De Santiago and G. Armendariz. Hosted by M. De Santiago. Intro/outro and background music by G. Armendariz. Cover art designed by G. Armendariz, illustration by Mia Ortiz. Lil' Betty we hear you! RATED CHLL.